Vintage minibuckers were known for being quiet and clean-sounding, but they also had a tendency to “stay in the speaker cabinet” and not offer a great deal of clarity. Our concept of a vintage minibucker bridge pickup calls for a sound that jumps out of the speaker when the strings are picked hard, with a round tone and no mud. If a PAF could fit in a minibucker cover, this is what it would sound like. 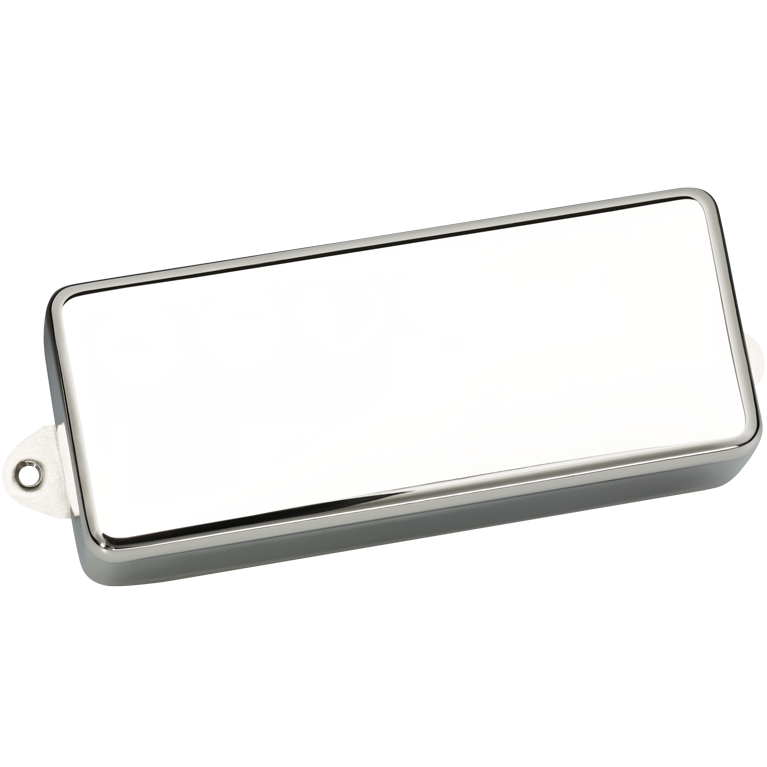 Although this pickup was originally designed for the bridge position, it's also an excellent neck pickup for players looking for a warm, jazz tone. It has a well-balanced overall sound, which allows it to work well in many different guitars and musical situations, and split mode produces a chimey, Strat-like sound. It's not quite as loud as a PAF, but it reacts immediately when a string is picked hard, and it cleans up when the volume is rolled down. We pot our Minibucker in wax after the cover has been installed to eliminate microphonic squealing. 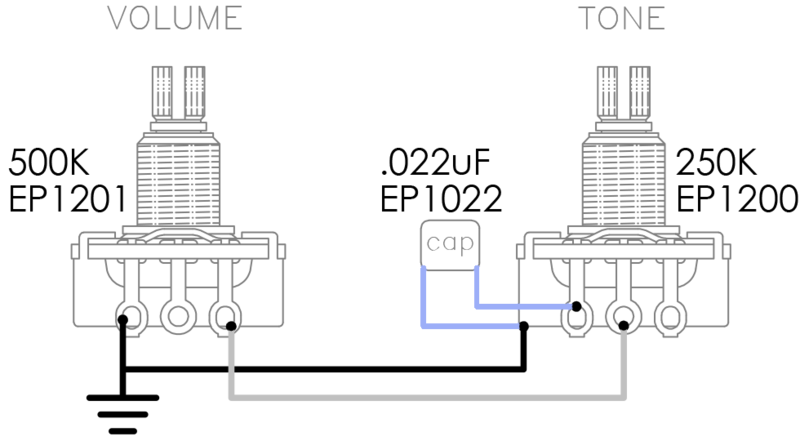 We've also included 4-conductor wiring for greater sound options.